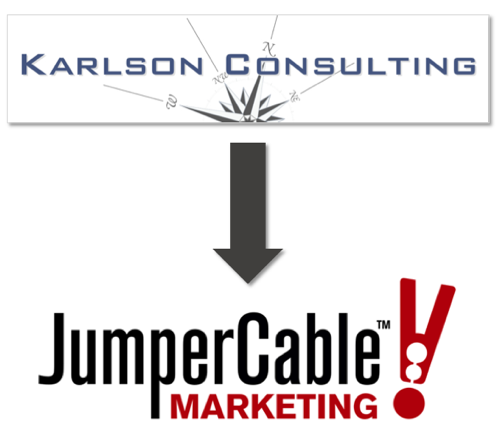 Karlson Consulting is now JumperCable Marketing. The services offered by Karlson Consulting have been folded-in to the new JumperCable Marketing business model. Same people. Same smarts. New brand. You're on the new JumperCable site now. Proceed to the home page here.